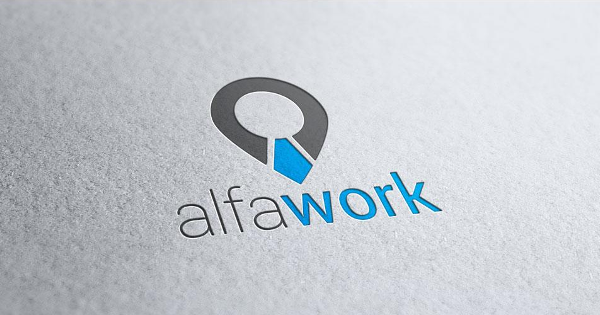 awork.ro - Strategic Maintenance Consultant for their Belgian team. Strategic Maintenance Consultant for their Belgian team. One of our clients, a leading Consultancy firm specialized in Maintenance and Asset Management is looking to recruit a Strategic Maintenance Consultant for their Belgian team. This role is for trilingual professionals (Dutch, French and English) and for those who enjoy a dynamic work schedule, with frequent travelling involved. If you are passionate about Maintenance and you are able to convince others of your vision, feel free to send your CV at: sergiu@consultingpositions.net and I'll get back to you within the shortest delay.